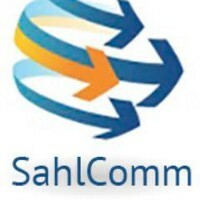 People following Sahl Comm, Inc. I share my office, I share rides, and this is where I’ll share my thoughts. Writing leads to thinking. Thinking leads to doing. Doing gets things done.